Easy Target. I know, this has nothing to do with Twilight... much. But I couldn't resist putting it here.. Wallpaper and background images in the Critical Analysis of Twilight club tagged: twilight critical analysis cat van helsing sparkling. 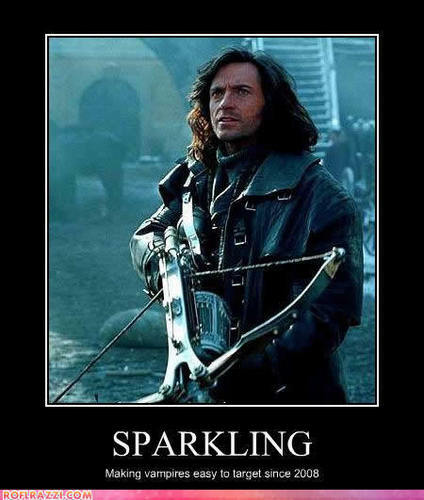 woot go van helsing, we're all counting on you! BAHAHAHAHAHAHA I'M ROLLING ON THE FLOOR LAUGHING SO HARD!!!! WOOP GO Van Helsing!! Take 'em sparkling vamps down! !